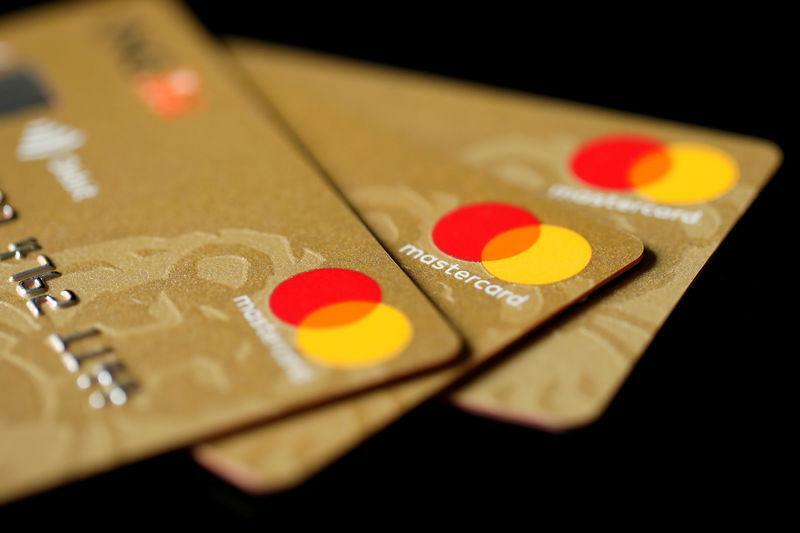 (Reuters) - Quarterly reports from Mastercard and Visa indicated a drop in 2019 overseas spending by cardholders due to a strong dollar, an outcome of the U.S.-China trade dispute, a potential Brexit and geopolitical uncertainty in Latin America. Mastercard, which reported results on Thursday, said cross-border payments volume fell 0.5 percent to 12 percent through Jan.28. Rival Visa said late on Wednesday that volume growth eased to low-single digit in the first three weeks of January compared with 11 percent in the full month last year. The world's largest payment network operator also signalled that customers would continue to spend less on travel, resulting in slightly lower growth in current-quarter revenue than it had anticipated. "Many unresolved issues are coming to a head in the current quarter: continued uncertainty over how the standoff between the President and Congress is resolved over the next 3 weeks, the upcoming deadlines with China-U.S. tariffs on March 1, and Brexit on March 29," said Visa's Chief Financial Officer Vasant Prabhu in a conference call on Wednesday. "There could be some volatility as we navigate through these complex issues and the uncertainty that it creates for businesses and consumers." Mastercard said cross-border payment volume would not be as rosy as last year when there was an uptick in transactions in Europe and a spike in cryptocurrency purchases. Mastercard said http://bit.ly/2CSXq8t it expects adjusted net revenue growth in the low-teens percentage range, while Visa said http://bit.ly/2S2tsJy it expects 2019 revenue growth of low double digits. Both companies beat Wall Street estimates for profit on the back of higher consumer spending in the holiday season and reported growth in overall transactions volume, largely due to gains in the United States and Europe. However, expenses also rose for the payment networks as they spent more to partner with consumer brands, luxury airport lounges and gave higher aviation perks. Mastercard's shares were up 3.8 percent at $211.83, while those of Visa fell 2.7 percent at $133.83 in afternoon trading on Thursday.